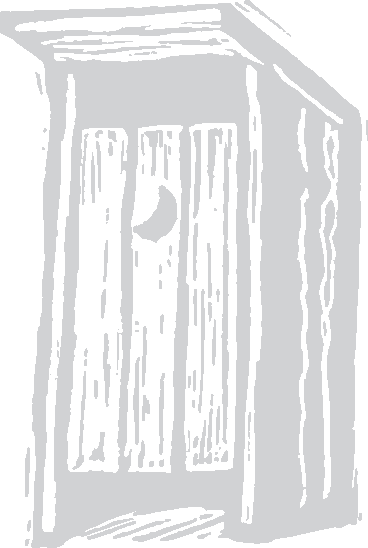 Northwood, New Hampshire's first Nano-brewery. Now available at the brewery only: cans! Fresh and cold, filled off the tap. 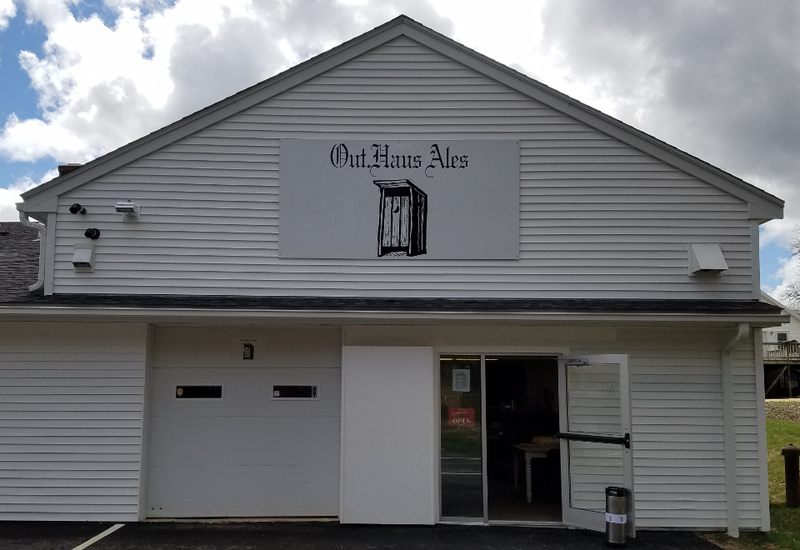 Out.Haus Ales will be on tap throughout the month of May, and every Thursday will have a member of the Out.Haus crew to meet and talk about the beer. Join Cornerstone West End for a day of all things Beer, Music, & STAR WARS!!! For the full list of beers available at the tasting room, check out our beer list. Don't forget to come down and get your passport stamped for the NH Beer Trail, sponsored by the New Hampshire Brewers Association and Brew New Hampshire. 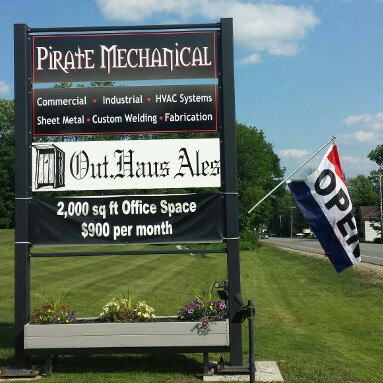 Out.Haus Ales is located at the rear of 442 1st NH Turnpike (Rt. 4), Ste 2 in Northwood. Come around back, and there we are!